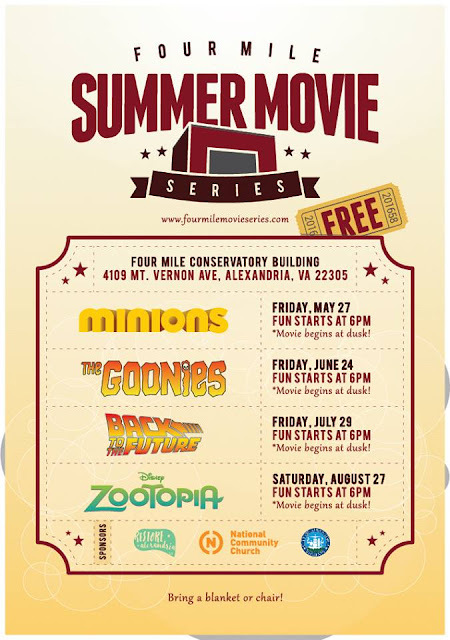 The Four Mile Run Summer Movie Series is a favorite summer tradition in the Arlandria neighborhood of Alexandria. Bring a blanket to Four Mile Run Park on a warm night and watch a great film on a gigantic movie screen. Films are shown on Friday nights beginning at dusk, around 8:30-9:00pm. People start to claim their spots on the lawn as early as 5pm. Movies play except in extreme weather and there are no rain days. This months premovie activities theme is bubbles. Come on out starting at 6:00 and enjoy our personal bubble station, large bubble wands and pools, and even make your OWN giant bubble wands. Bike Rodeo May 15th at 4MRMarket! 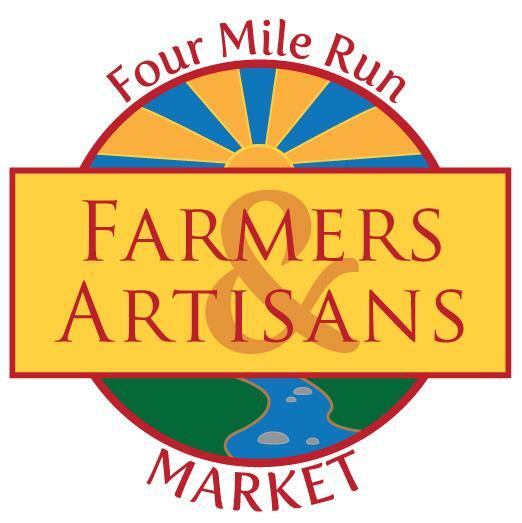 Rescheduled because of rain for this Sunday at 4MRMarket. We’ve lost some of the volunteers who had planned to help on the original date of May 1. If anyone is available and interested in helping us with the operation of the rodeo, come on down! Open to all children 5 to 12!! 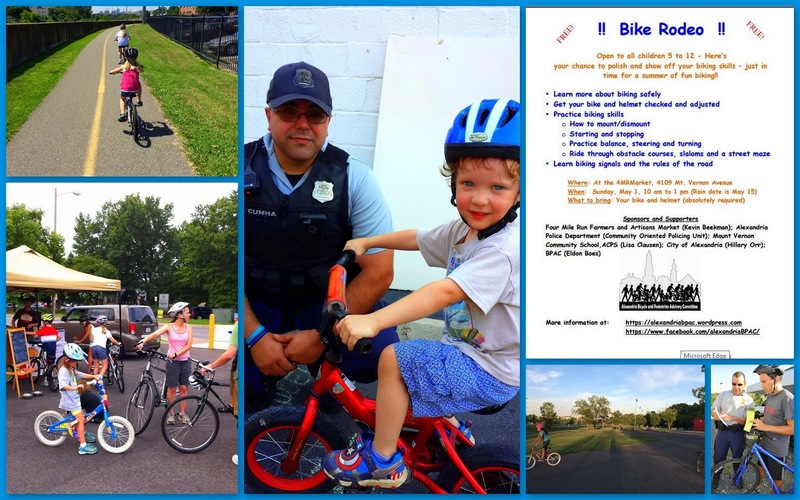 Here’s your chance to polish and show off your biking skills – just in time for a summer of fun biking!! The wetlands restoration implements recommendations from the Four Mile Run Restoration project, a joint venture with Arlington County to restore 2.3 miles of a highly degraded stream within the hardened flood control channel - or levee corridor - of Four Mile Run. Specifically, the project restored the historic 2-acre tidal wetland where the water levels fluctuate with the daily tidal cycle along Four Mile Run. The project also included a renovation of the Four Mile Run Park parking lot, which utilizes environmentally sensitive materials and design, including permeable pavers, native plantings, and rain gardens. In Summer 2016, Arlington County will begin the next phase of the implementing the Four Mile Run Restoration Master Plan through a project to restore the stream banks along Four Mile Run. Come help maintain trees at Four Mile Run Park in Alexandria on Saturday, May 14th, immediately following the ribbon cutting for the wetland restoration project. A few volunteers are requested for some routine maintenance (correct some volcano mulching, remove stakes/ties where no longer needed, perform any necessary pruning), plus trimming invasive vines from trees along the channel. This is at the site where TreeStewards planted with Casey Trees several years ago, and you'll enjoy seeing how great it looks!